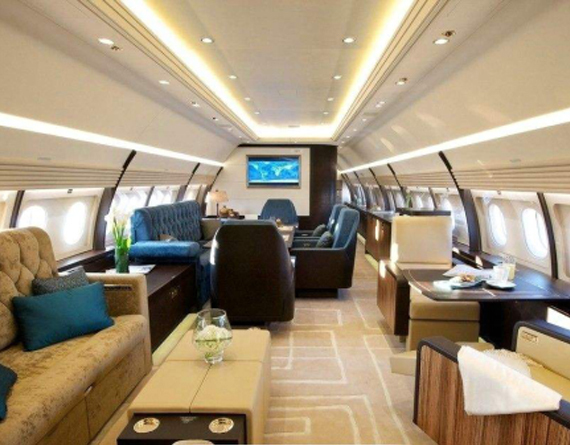 What is a Business or Corporate Charter Flight? 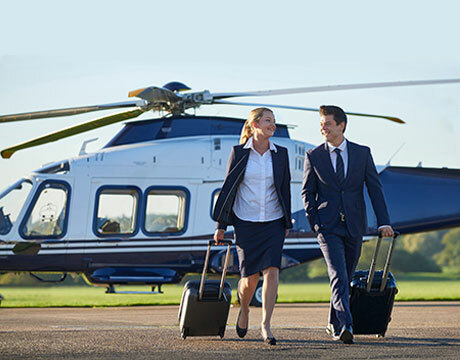 Chartering an aircraft or jet for any sort of business or corporate need can work out to be very efficient and cost effective. It can provide many corporate benefits and advantages that are not possible when using an airline service. Running late due to traffic? Not a big problem. Need to push back departure by an hour because the meeting is running over? Can do. No need to re-book onto the next flight and incur all the costs and hassles - just liaise with your crew and make new arrangements. Whether it is just you or you bring the whole team - the cost is the same. Subsidise the cost by bringing support staff. If it has an airport, we can take you there. Airlines don't always fly to where you want to go. Avoid the hassle, time and expense of arranging rental cars to get you to your final destination. With a Chartered aircraft you do not have the same lengthy security and check in processes that you do with an airline. This can save many hours on a trip and helps improve efficiency and reduce the stress associated with travelling. Airlines will cancel flights for a variety of reasons and often without notice. Your chartered flight will never be cancelled for the convenience of the operator. Every aircraft is operated by an Operator licensed by the Civil Aviation Safety Authority of Australia (CASA). All flight crew hold a Commercial Pilot's License. It is also quite likely that some of the crew will also hold the equivalent qualification of an airline pilot (ATPL - Airline Pilot Transport License). Only aircraft maintained to commercial standards are permitted to be operated on a Charter. If you are travelling at night then the aircraft will have at least 2 engines. Airlines have many commercial pressures to manage in addition to factors outside of their control such as Air Traffic Control. 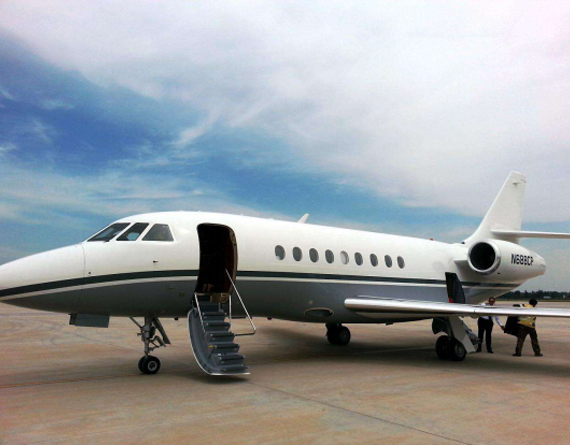 In most cases, your Charter aircraft will be operating independently of these factors which results in a very high level of reliability of schedule. How many times have you bumped into someone you know at the airport? Sometimes in business it is better to keep a low profile and chartering your own aircraft can provide you a level of discretion that is hard to achieve with an airline. Our Clients | Feedback | Privacy | About Us Copyright © 2005-2018 crowndmc.com, All rights reserved.